This website is created for Inland Lakes Public Schools. The goal of this website is to provide information for the students of Inland Lakes for post- secondary schools and careers. 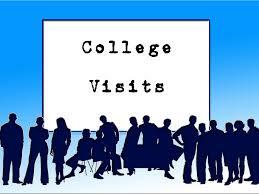 Please click here to document your college campus tour.